With exam season looming and the arrival of spring, better weather is dawning upon us, why not take advantage and bring learning outdoors? As tempting as it might feel to reduce children’s playtimes for a little extra revision, please don’t. Children need to have a fun break from hard work and playing outdoors is an integral part of a healthy and happy childhood. 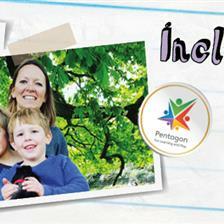 Every parent wants their child to excel. After all, sitting in the class is a future neuro-surgeon, the wonderful, thinking mind of the next ‘Elon Musk’, the mini ‘Da-Vinci’ waiting to create their masterpiece, world-class athlete and an influential artist with the power of music to change the world. You’ll be sitting amongst forthcoming business tycoons, who’ll leave footprints of success to inspire masses. Yet we know from research-based evidence that without a break in between, learning in the afternoon won’t be as effective as the morning because of ‘mental fatigue’. Some children may find preparing for their SATs a tense period and may feel anxious or lack confidence. Allowing children to take a ‘breather’ by playing outdoors helps them to relieve tension, burn-off steam and refresh their minds for more education. 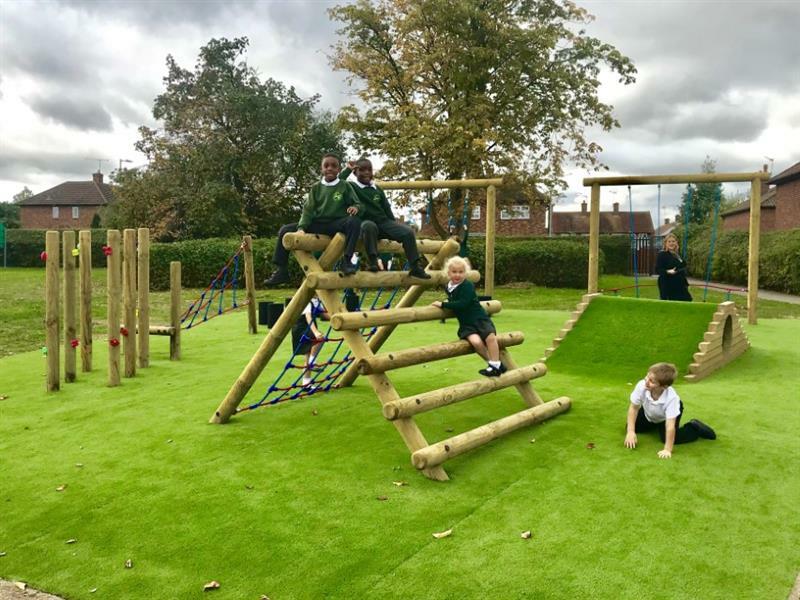 The playground is a fantastic resource for helping children to relieve exam stress and recharge themselves for further learning. 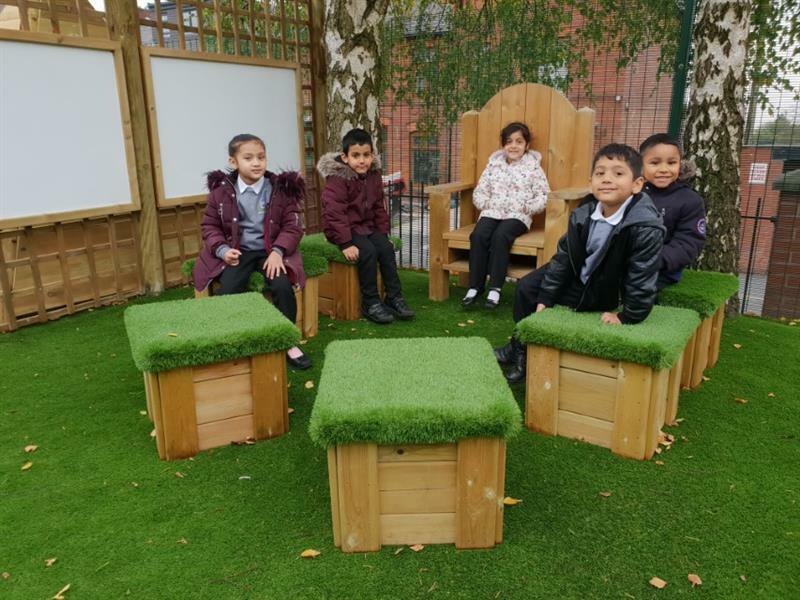 Creating quiet zones within the playground featuring Planter benches and grass-topped seats can have a calming effect on children’s minds. Being in a relaxing environment can help to spark creativity, too. This can be a zone where they can relax by reading a book of their own choice - honing their reading skills too thereby helping them to prepare for their upcoming SATs. When they’ve finished, they can then re-tell their stories to the group to gain confidence in communication skills. Shiny coins and the sound of notes rustling are all intriguing; children watch grown-ups exchange money to buy things daily. Money maths questions also recurrently appear in KS1 and KS2 SATs papers. By setting up a pretend shop with a till featuring paper money or chocolate coins in the Playhouse, children can gain first-hand experience and understanding of how money exchanges are made. The ‘shopkeepers’ can work together and calculate to give the buyers the correct change. It’s tons of fun for the children, but not without reward. Children of all ages appreciate music and it can help to relieve some of the burden of worry and nervousness around SATs preparation. 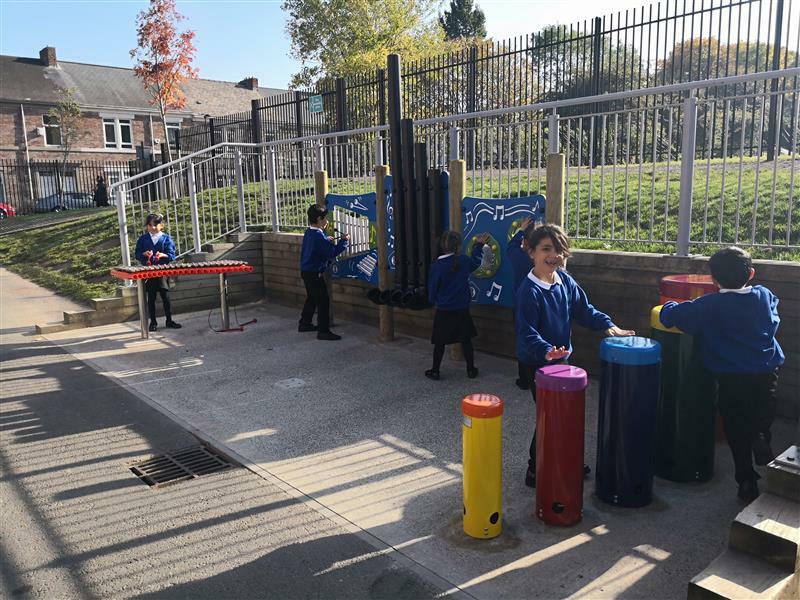 Chill-out time in the playground using Outdoor Musical Instruments builds self-confidence, sparks creativity and helps children to better cope with their feelings – all crucial skills in accessing the prescribed curriculum and lifetime learning. Research has shown that music can have a soothing effect on children and adults too. Memory is built by pattern matching for new information learned to be stored into long-term memory - it involves activation of neural circuits associated with new learning to connect to long-term memory circuits. To help build memory bridges, children can use what they have learned in the classroom and link this with their interests. Children must use deductive and conceptual reasoning to link the new information with the known. 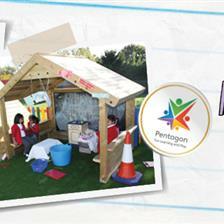 A great way to do this is by playing games and activities in a MUGA. Children can pass the ball around a seated person to demonstrate planetary movement. Equally, using a stop watch and recording how long it takes classmates to complete the Trim Trail supports applying their newly learnt knowledge of time. The great thing about physical activity, in the form of playing outdoors, is that it provides an all-round bodily workout. Unlike classroom room learning, which often requires more mental concentration than physical, this allows the brain to rest in preparation for more effective classroom learning later. 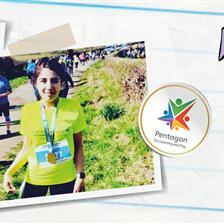 Not all SATs preparation needs to be intense and in the classroom. 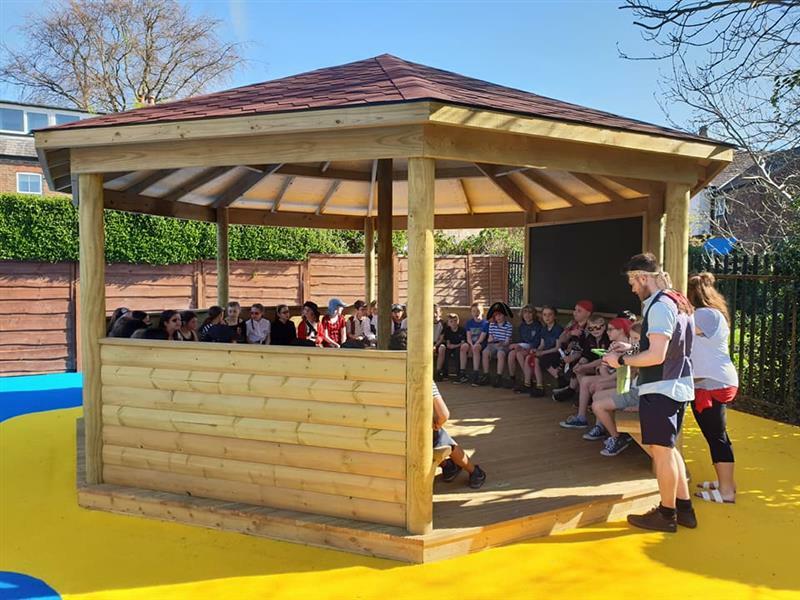 Outdoor Gazebos allow children to have an outside area for quiet reflection, to complete mindfulness exercises and benefit from the fresh air, whilst also being protected and sheltered from the elements. 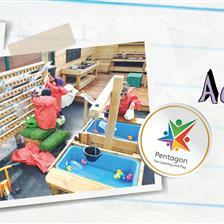 The playground can be a great source of inspiration and can help children to learn concepts that they need for SATs preparation in an unorthodox and entertaining way. For instance, using the chalkboards and whiteboards they can write questions and answers, in role-play as the teacher as they must explain the answers to the class. Similarly, by first estimating, then timing and recording how long it takes friends to run around the Daily Mile Track, they can make predictions in groups. Using work stations to estimate the size of different pieces of equipment or the size of the playground then setting out together in groups to measure the equipment/field and make comparisons. This way, they are reinforcing their knowledge of important concepts and having lots of fun in the fresh air too: in effect, ‘playing hard and working smart’! SATs preparation can be a worrisome time for children. Parents and teachers might be tempted to reduce playtimes and breaks to continue teaching. 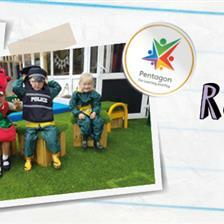 However, children, much like adults, need regular breaks to recharge and refresh their minds. Playing outside allows children to relieve tension, burn off steam in the fresh air, whilst giving their body a workout and their minds a rest for better learning later. It also gives kids a chance to make connections between what they have learned in doors and apply their knowledge to the real world. More connections make for better memory recall. If you are looking to develop or improve your school or nursery playground, please do not hesitate to Contact Us for a free consultation. 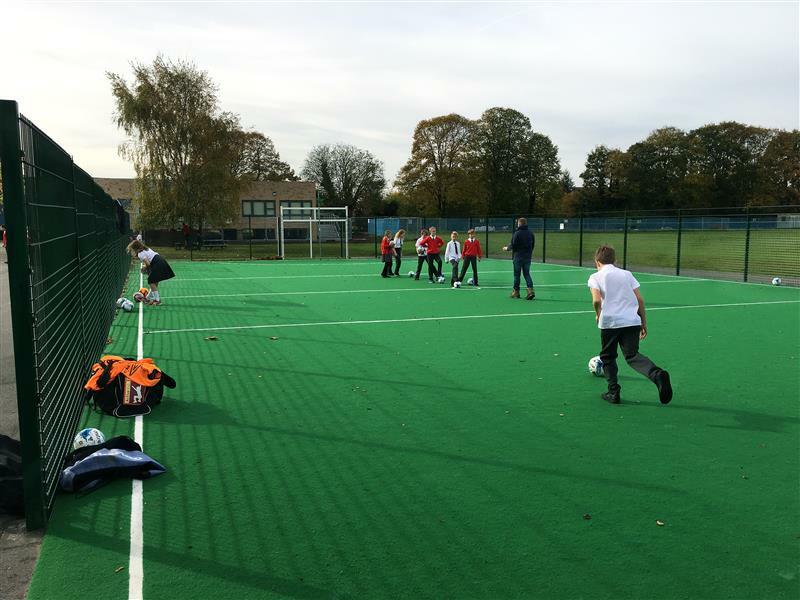 Our team includes educational experts with first hand experience of teaching in an outdoor environment, who can ensure the best-fit for your school’s needs.